I don’t know about you, but sometimes my life seems more challenging then other times.. Right now I am going through some major life decisions and challenges. It can appear difficult and stressful, if I didn’t have the tools, to know how to navigate, through these obstacles. When life seems to throw me some curve balls, I take extra good care of myself to stay connected to my higher self. I meditate, dance more, take long walks, eat well, keep my thoughts focused on the outcome I desire to happen, read inspirational books, journal, connect with empowering friends, and breath! I know that during these times of great difficulties, is when I grow the most, so I really stay clear and focused on the desired outcome. If you stay true to yourself and do the work, you too can overcome any challenge. Stay with it, have faith, and know that greater and better things lies ahead. 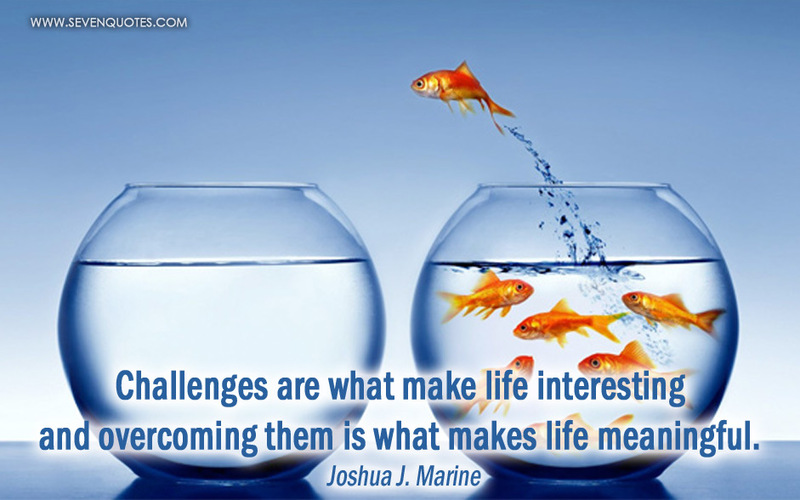 Where ever there is a great challenge there must be a great solution. That is the law of polarities. So don’t worry, worry is fear, stay in faith, faith is love, and you will discover your strength and confidence in any challenge. 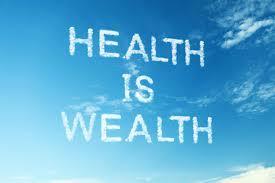 Health really is your number one wealth. I recently got a cold and just felt run down. I needed to take a few days off to rest up and regain my energy. I just didn’t have the strength to do too much, so I listened to my body and did just that. I take very good care of myself and eat well, meditate, dance for exercise, as well as take long walks. However, in spite of all the care I give myself, I was working too much and not sleeping enough. My body is very sensitive and I know immediately when I over do things. When I don’t feel well, nothing else matters. It doesn’t matter how much money, success, things, or anything else I own. The only things that matters is regaining my health. Health is wealth. I am so grateful to be wealthy. I hope you take the time to stay healthy too.